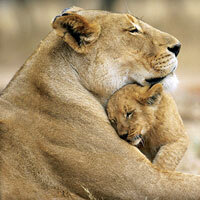 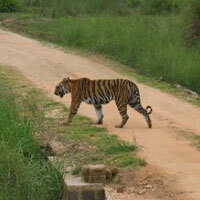 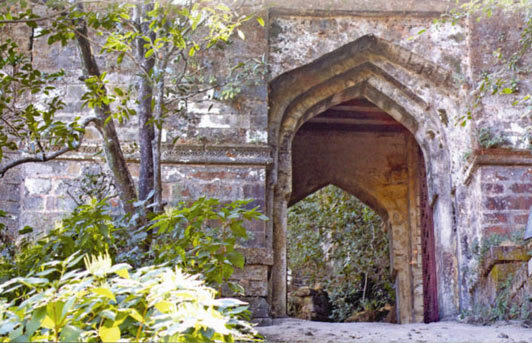 Explore the forests and wild jungles of India with Indian Wildlife Tour. 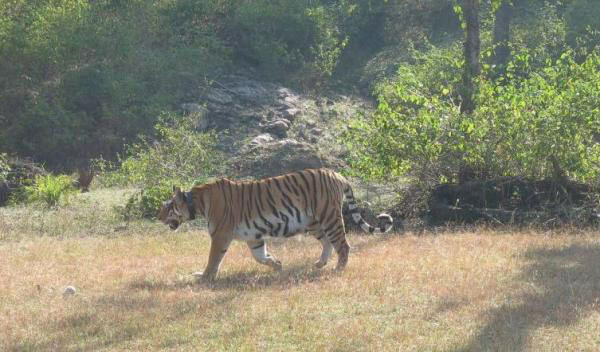 While on your wildlife tour to India, you can see the majestic tiger prowling and elephants and rhinos walking over the tall grass. 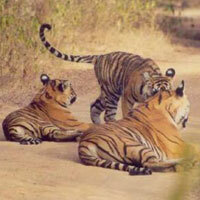 Explore nature tracts and spot wild creatures on Wildlife Tours in India. 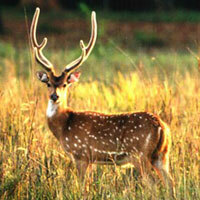 Renuka Travels offers an opportunity to explore wild animals and birds of India. 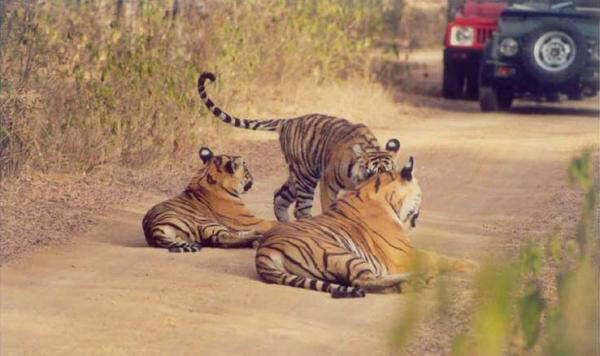 With our exclusive wildlife tour packages, we make you experience the unforgettable moments of adventure and thrill. 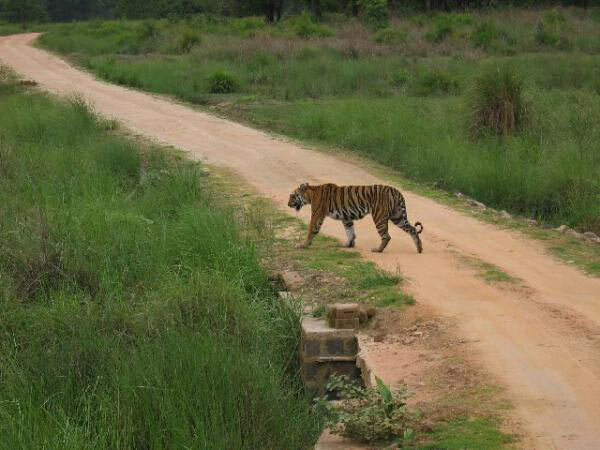 The Wildlife Tours in India offered by us comprises of visit to Bandhavgarh Wildlife Sanctuary, Kanha Wildlife Sanctuary, Pench Tiger Reserve (Karmazari),Jim Corbett National Park and Ranthambore National Park. 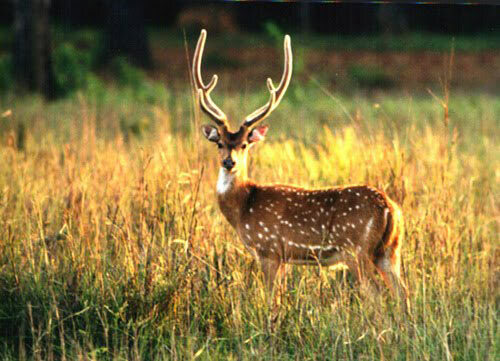 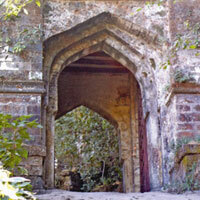 With our Indian Wildlife Tour, we help you see through the wild parts of the country. 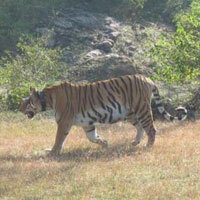 Our Wildlife Tours in India is most preferred as they are highly affordable.